Go team! 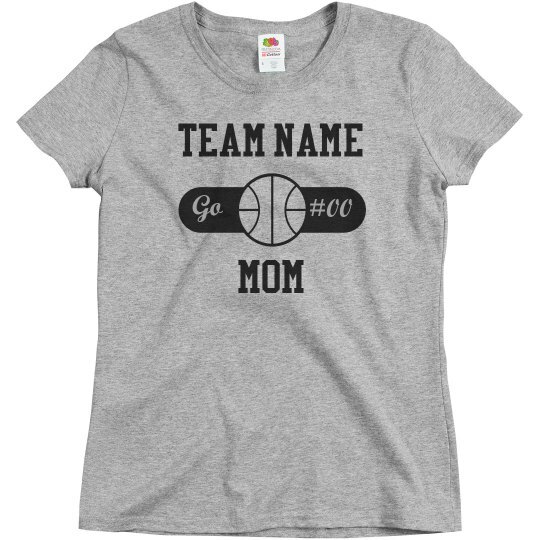 Every proud basketball mom needs to add this custom shirt to their fan gear. 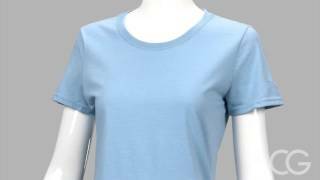 Personalize one that has you proudly supporting your favorite team and player who is no other than your very own child and wear it out to the next ball game.